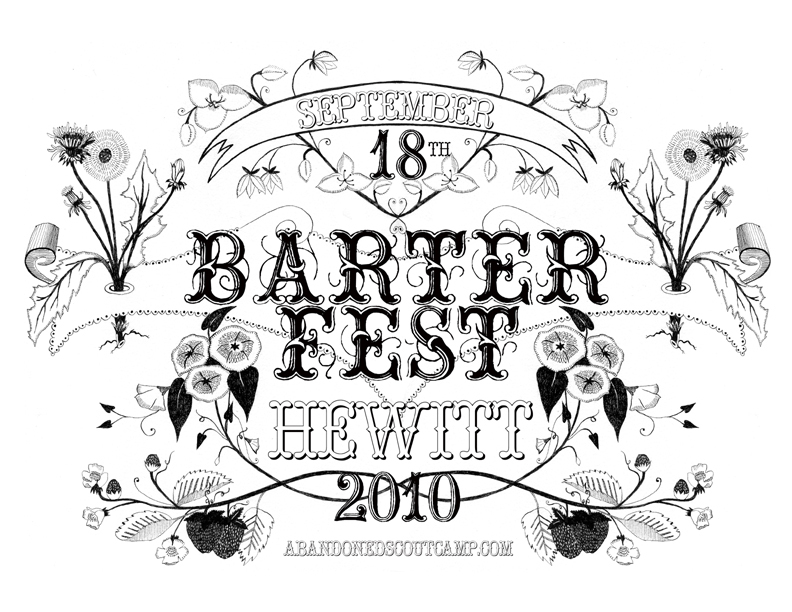 So what ya gonna Barter? The Hewitt Barter Fest is an all day trade stuff/music/camping Festival held September 18th, 2010 in Hewitt, MN. Please contact us if you have questions and or would like to be apart of the fun! Believe it or not, Hewitt is Happening! 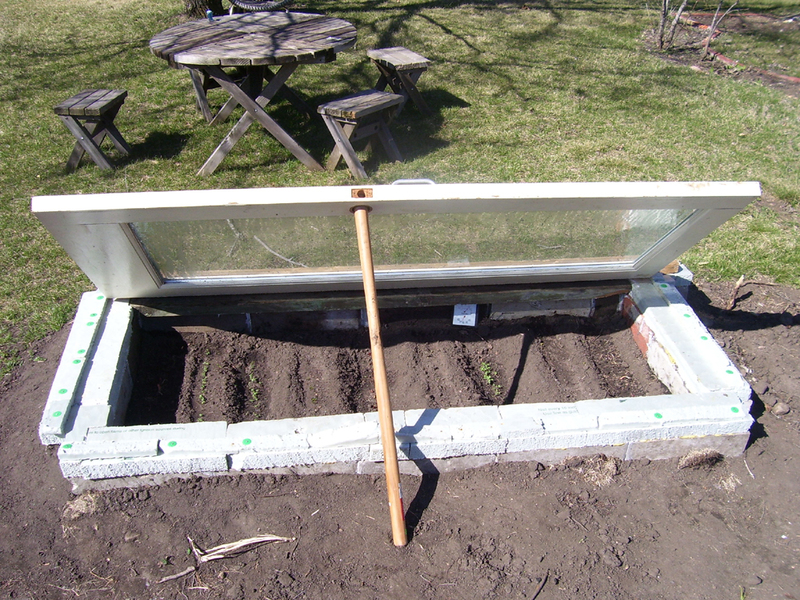 We have planted our first cold frame. Built out of a patio door, rigid insulation and cinder blocks, the first crop will include Spinach, Baby Bok Choy, Purple Carrots, Purple Cauliflower and Red Onions. Tomorrow I will pick up a book at the library all about building cold frames, so then I can find out everything I did wrong! 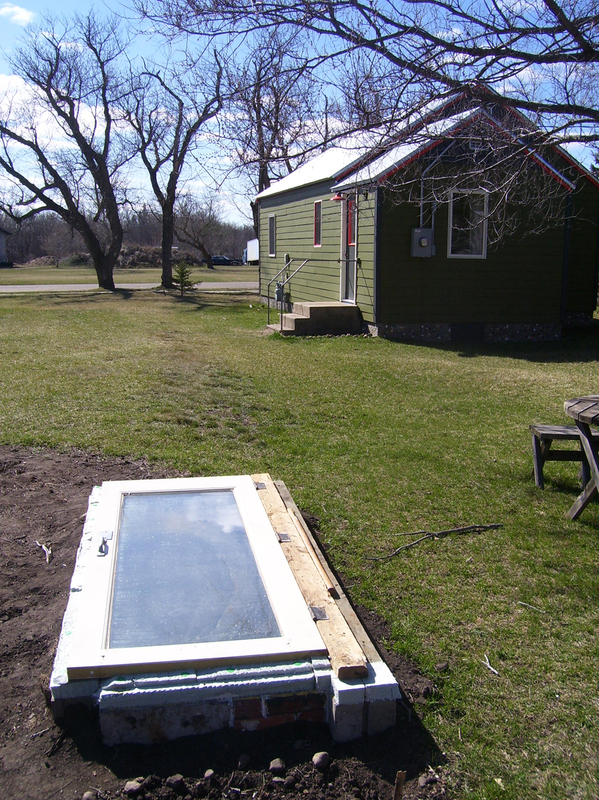 Update 4/7: Jeff Ashton says don’t use glass for your cold frame because it’s dangerous, I say too late! Today’s outside temperature at A.S.C. 48 degrees inside the cold frame = 95 degrees! 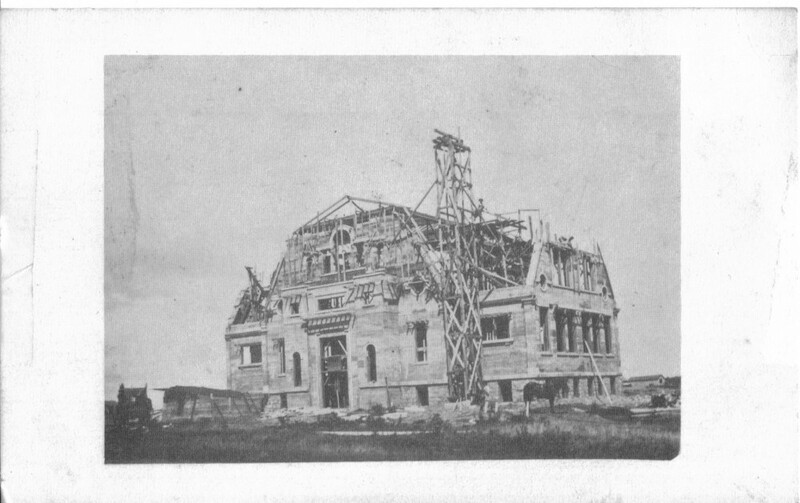 Once again we have been a bit out of touch, but there is lots of good news to share, so stop back soon.